With Thanksgiving just a day away, many of us are starting our preparations early – brining the turkey, cleaning the house, setting the table, making five or six trips to the grocery store, pulling out our hair, etc. If you’re not hosting Thanksgiving, it’s easy to show a little appreciation to your hostess with a small gift. As a guest for any gathering, whether it’s a casual dinner party or a formal Thanksgiving dinner, a good rule of thumb is never to show up empty handed. Champagne: Libations are always welcome, but wine is such a common gift. Add a little pizzazz and go with something of the bubbly variety. Slate cheeseboard: Cheese platters are quick and easy to put out for guests, so for someone who hosts frequently, this gift is sure to make an impact. 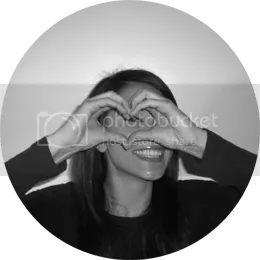 Candles: Though not a very unique gift, scented candles are always appreciated by a hostess who aims to make her home as welcoming as possible. 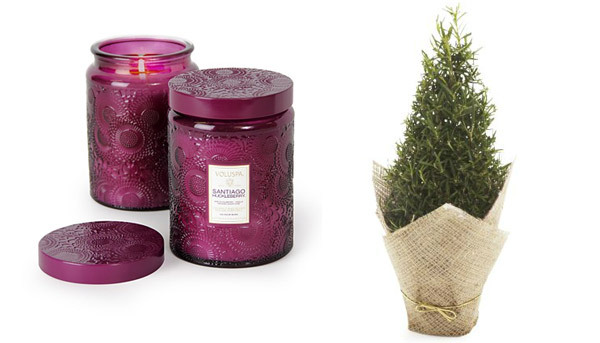 I’m a loyal fan of Voluspa candles, as they’re extremely fragrant and pretty to boot. Whiskey Stones: A nightcap is the perfect way to end an evening with friends, but lukewarm or watered down drinks are never a hit. 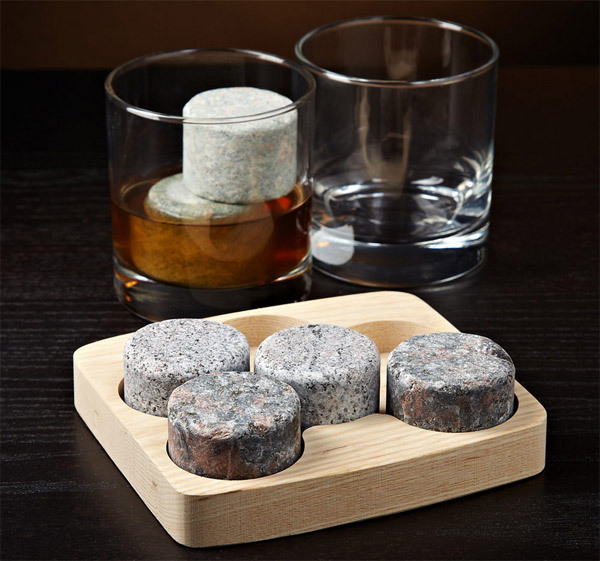 This set of whiskey stones and tumblers will keep your spirits perfectly chilled and dilution-free. Rosemary Trees: Any type of herb plant will do, really, as they’re fragrant and useful. I’m particularly fond of Rosemary, as it’s a hardy plant that can easily be added to any garden or kept potted in a windowsill. Plus they’re festive during the holidays as mini Christmas trees.